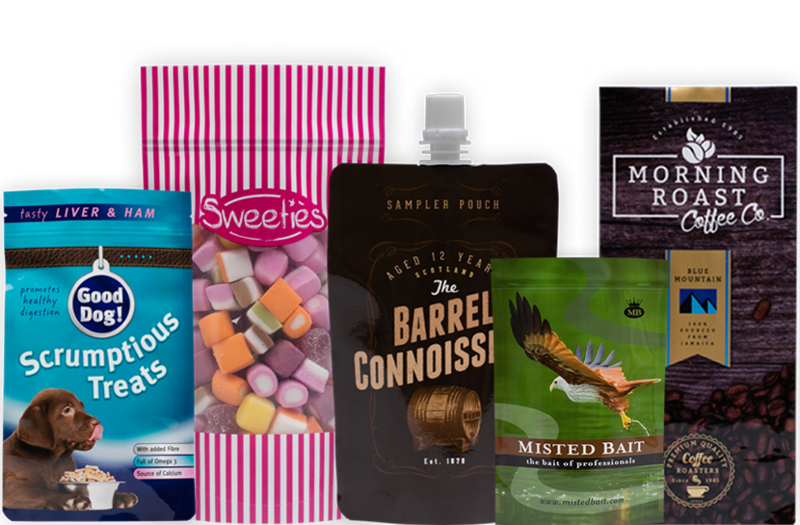 Our pouches are of the highest quality and include both resealable and heat sealable solutions for your business. 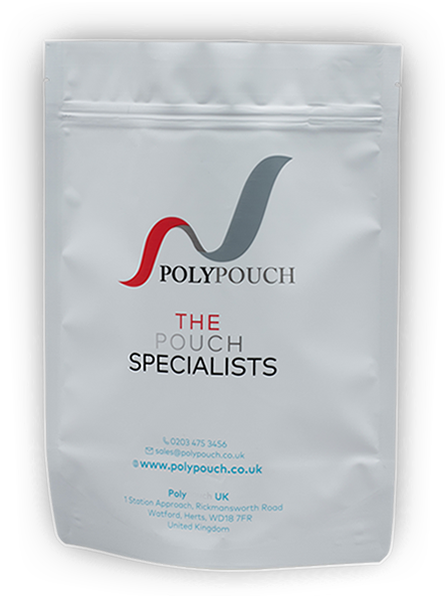 Whether you need a stand up pouch, flat bottom pouch, spout pouch or something different, our specialists are always on hand to help you through the process of choosing and designing your packaging. Our clients demand the best of us so we've built our business around first class customer service with a commitment to offering competitive pricing and a speedy delivery service. We always provide transparent and friendly service, and uphold our reputation as one of UK's most reliable pouch companies by offering extensive customisation for bespoke pouch orders and a comprehensive range of stock pouch items. 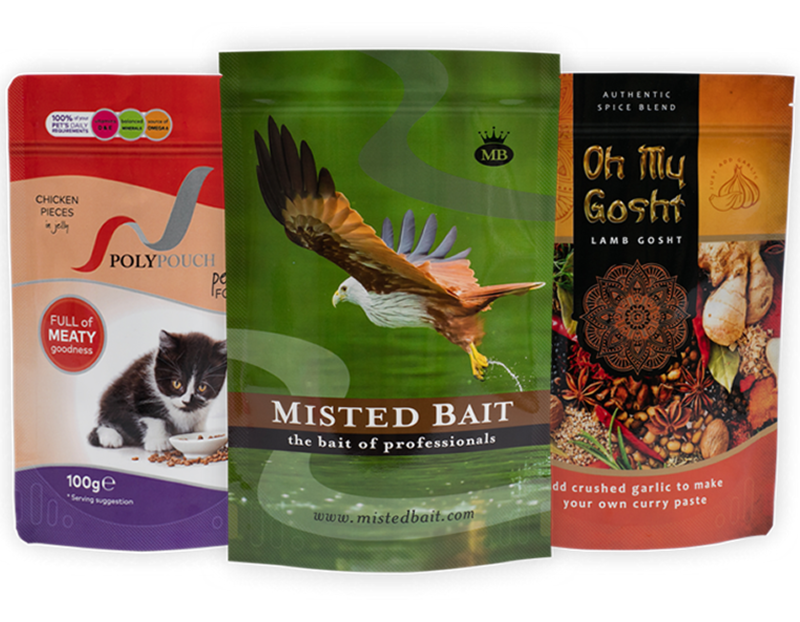 We can produce your bespoke plastic pouches and more from your own artwork or can supply you with artwork from our own graphic design studio at remarkably low costs. Please take a look at our pouch design gallery to see some examples of the designs that have been created in our graphic design studio. What type of pouch packaging is right for your products?